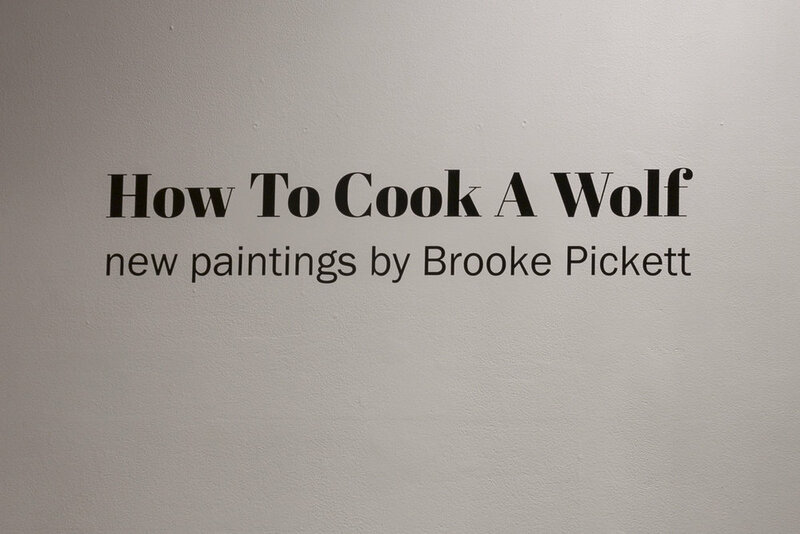 How to Cook a Wolf, presented at The Front (April 11th-May 3rd, 2015), is a new body of work by Louisiana native and current Front member, Brooke Pickett. 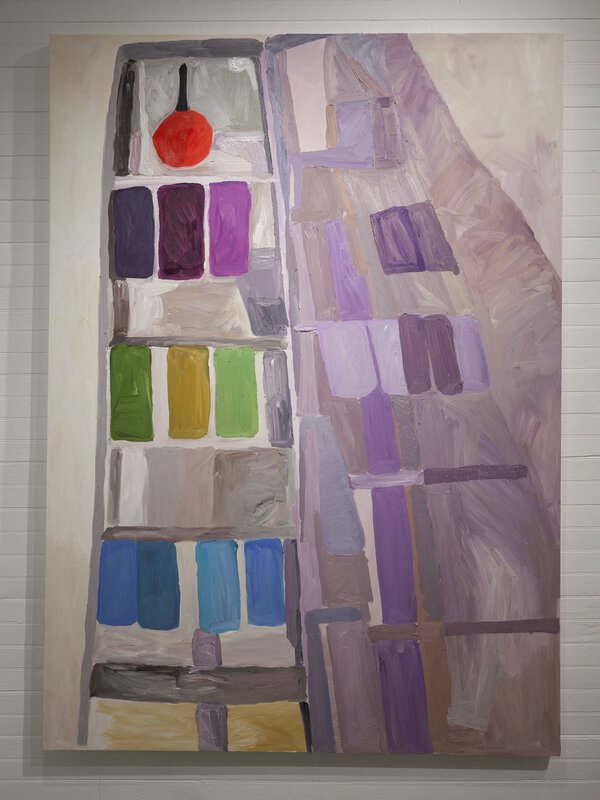 On view are seven large-scale paintings made between 2014-2015. 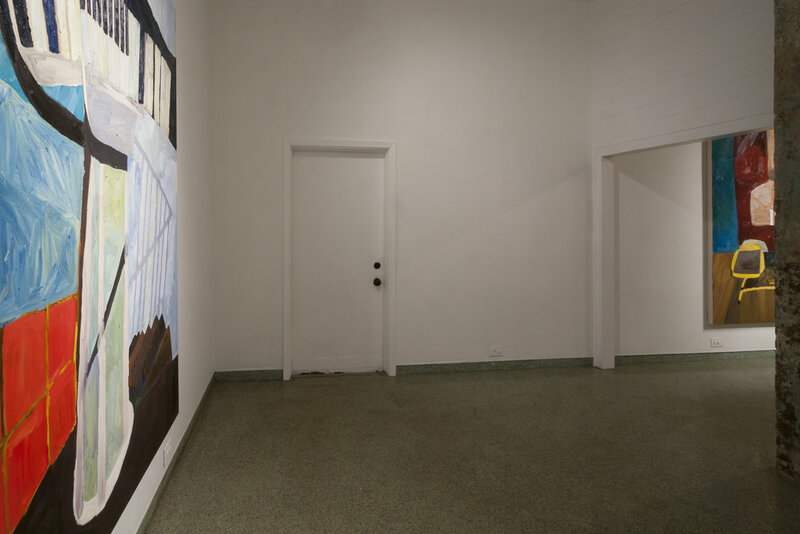 This is the second solo exhibition of Pickett’s work in New Orleans. 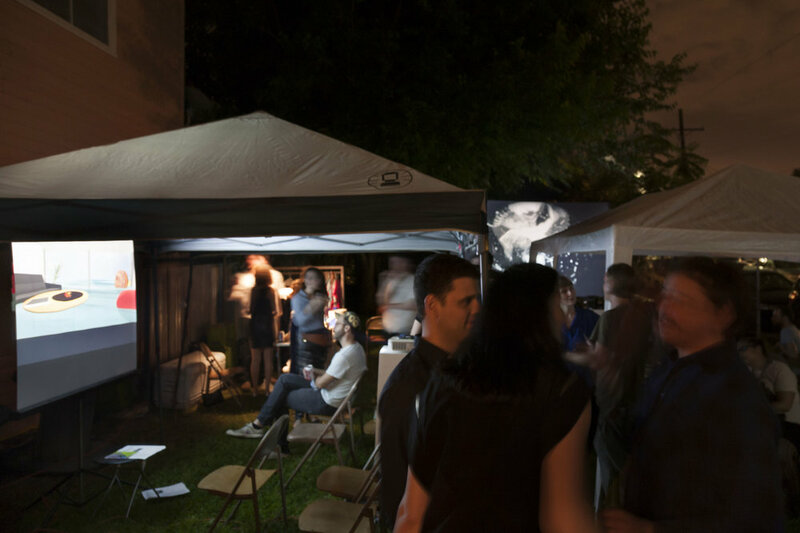 The first, The Center Cannot Hold, was presented at the Contemporary Arts Center in 2012 and curated by Director of Visual Arts (2012-2013), Amy Mackie. Words like anti-epoch, monumental, everyday, and empathetic are often used to describe Pickett’s work and while these qualities remain consistent in her practice, How to Cook a Wolf, marks a departure. 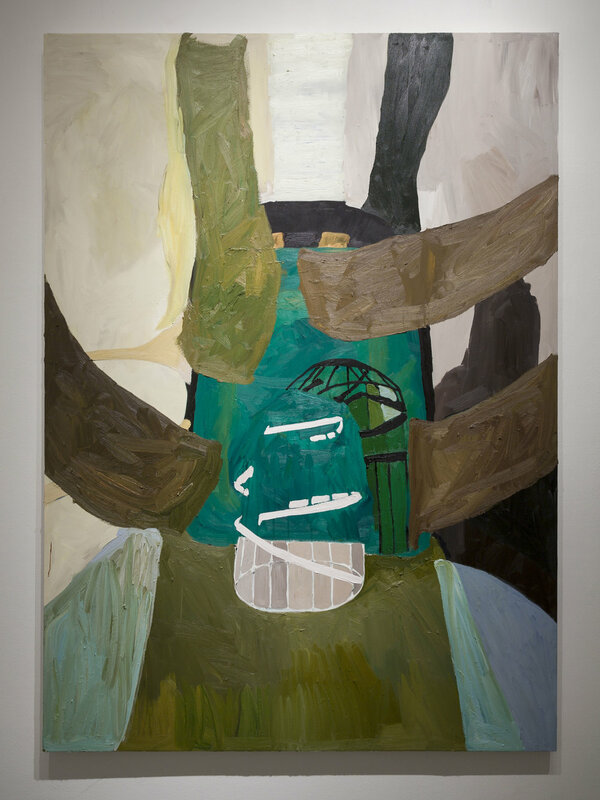 If Pickett’s previous solo exhibition illustrated a proficiency and unique visual language in painting, Pickett’s new work reveals the semiotics of her practice. This exhibition is titled from a cookbook published by M.F.K. Fisher in 1942 during WWII to address wartime food shortages. Described as ‘a wealth of practical and delicious ways to keep the wolf from the door,’ this title, when paired with large-scale abstract works, poses a poignant question to the viewer about both creative and personal livelihood. In paintings like How to Distribute Your Virtue, How to Stay Alive, and Paint Will Not Cover a Multitude of Sins, Pickett’s voice appears more pronounced, directive, comical, and personal. 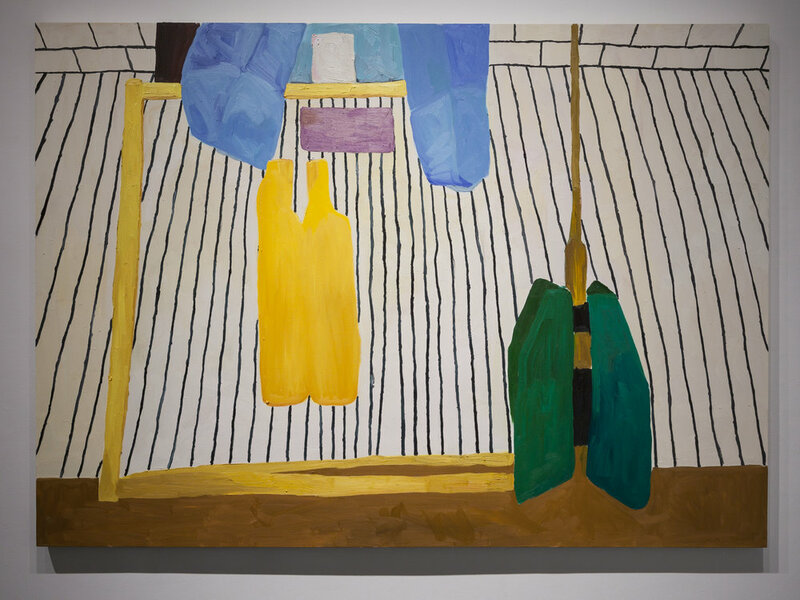 The female perspective is privileged in Pickett’s exploration of domestic and moral themes, reflected in the juxtaposition of forms that take the shape of household cleaners, lighting apparatuses, and coat hangers. 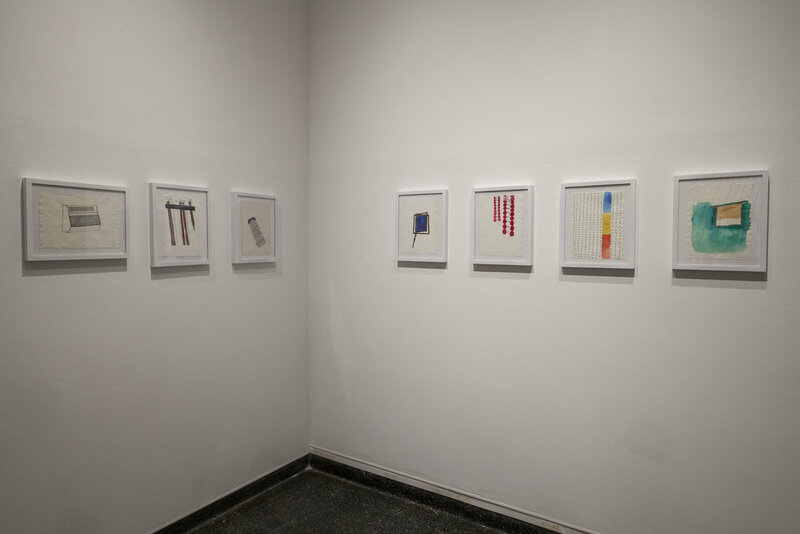 The compositions are less dream-like and ambiguous and the simplified formal relationships in the work lay in space, creating distinct moments that privilege separation and recognition of forms which may or may not be sawhorses, brooms, stairs, piano keys and bottles. This “may” or “may not” beingness is a question in the form of Pickett’s arrangements and abstractions, yet things are very much distinctly what they are in this body of work. 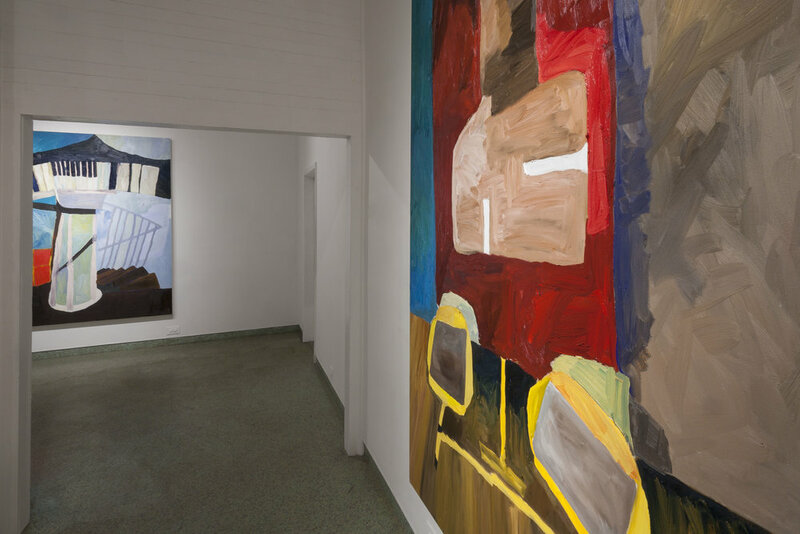 The mystification of semblance is a strategy that Pickett has executed successfully throughout her practice, but Pickett’s focus is currently directed to emphasizing the presence of each formal element. The title of the exhibition (along with several of individual work titles) implies recipe, action, and mourning simultaneously. Pickett seems to be asking her self and the viewer, at what cost and within what means do we follow through or divert from our commitments to people, careers, and individual needs. At the same time, humor and tenderness are used when Pickett directs this question inward and inside the work. Does her career hinge on the arrangement of a coat hanger, a line, or relationships that are immeasurable? The answer appears to be a decidedly off-tuned affirmation. The chords that these work strike have an incredibly powerful resonance - affirmative, pragmatic, and phantasmagorical. The duality of forms in How to Cook a Wolf, creates a call and response. Although the source of the root of the voices remain mysterious, elements of balance, suspension, direction, mimicry, and secrecy imply an alchemical emotional landscape that is interior, psychological, and domestic. Pickett returned to Louisiana after an eight year departure, during which she pursued graduate studies and a teaching position at Middlebury College. While her previous work has dealt with centering and place-making, How to Cook a Wolf speaks to a domestic interior space boiling over. 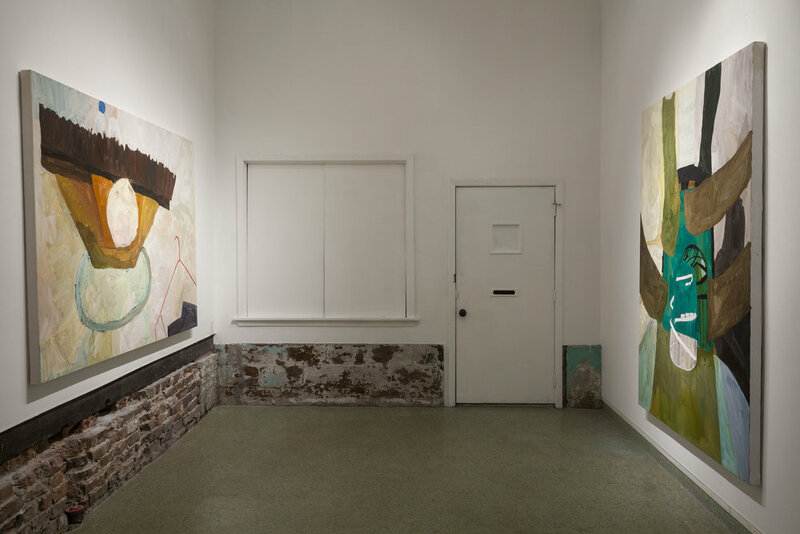 Pickett has re-established her roots in New Orleans and the surreal hatchings are no longer in the topography of the paintings, they lay in the physicality and alchemy of the forms and compositions in this significant body of work. 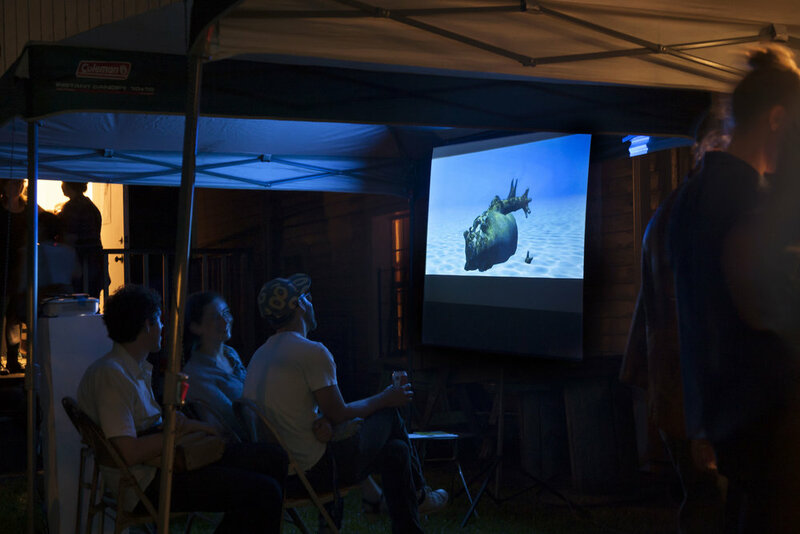 The Front is excited to host an international film festival with 32 video artists whose work explores concepts of mistranslations, glitches, and failures when combining new and old technical methods in their video making process.